Despite the space-saving exterior dimensions of the BioClaves, the stainless-steel chambers are surprisingly large, accommodating a variety of liquids, media, instruments, glassware, plasticware and other common research laboratory items. Both of these benchtop models include a mechanical and electrical safety interlock that prevents the door from being opened until the pressure has reached zero PSI. With large digital display and fully automatic operation, all segments of the cycle (fill, sterilize, exhaust and dry) commence and run to completion by simply pressing the start button. 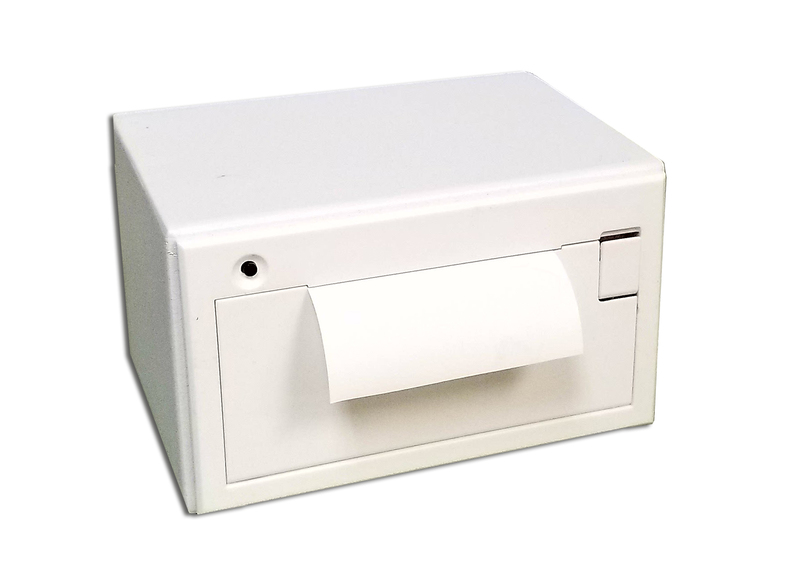 An optional thermal mini-printer is also available for providing a record of sterilization parameters and a USB drive can be used to record settings and transfer them to a PC. Both BioClaves offer three cycle options (standard programs), which are preset for the sterilization of liquids, wrapped instruments or unwrapped instruments/plasticware. BioClaves are not designed for non-research applications such as medical diagnostics or foods. A fourth option “Dry Only” is also available for additional drying time to be added to the end of the cycle. For special applications, requiring variations in cycle parameters, all settings on the BioClaves are fully adjustable. The 16 liter BioClave offers preset cycle options (standard programs), for use with liquids, wrapped research instruments or unwrapped instruments/plasticware. An additional option "Dry Only" is also available for additional drying time to be added to the end of a cycle. For special applications, requiring variations in cycle parameters. All settings on the BioClave 16 are fully adjustable. The 8 liter BioClave Mini is preprogrammed to meet basic sterilization needs. Temperature can be selected at either 121°C or 134°C, and the sterilization time is fully adjustable. The economical BioClave Mini is the ideal choice wherever benchtop sterilization is required and space is limited.